With sharp hangovers finally subsiding, it's worth a moment of our time to acknowledge the weekend passing of The Swinging Door. 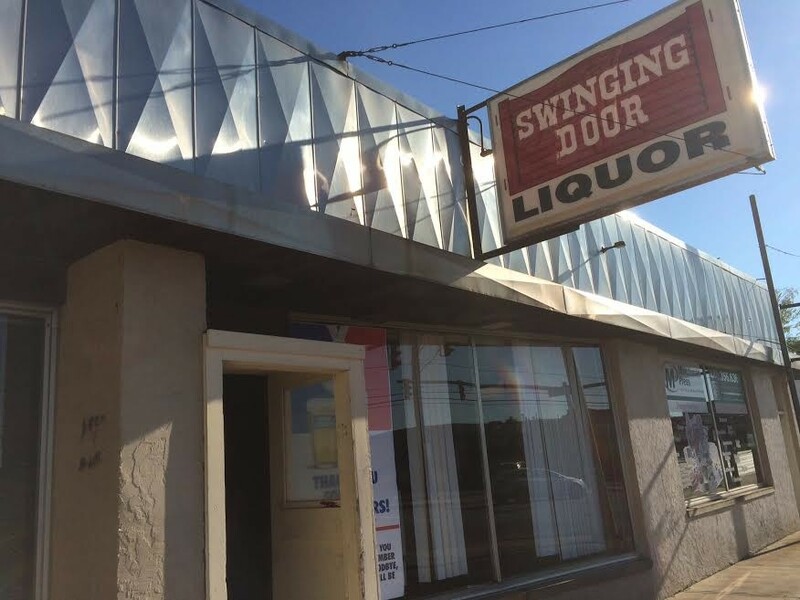 Stationed out in the commercial borderlands of Fairview Park and Rocky River, otherwise mostly devoid of the iconic American dive bar genre, the Door was a westside haven for those in need of strong drink and camaraderie at all hours. It was the first bar I drank at, personally, coming of age as a line cook down the street and, after all, having grown up in River. There were the village drunks always present, sure, and they were harmless and charming characters most of the time. But the Door also served as a beacon for the service industry along the spinal cord of Center Ridge Road. Where else was there to gather in, say, a Jameson-soaked haze after a long night of slinging burgers at Applebee's or fajitas at Chi-Chi's or Asian nachos at Rocky River Brewing Co.? The final hours — this past Saturday, Sept. 3, the conclusion of 52 years of business — passed by much as the thousands of hours that had come before. There was revelry, of course. But as the alcohol reserves slimmed down into oblivion, out among the crowd — all ages, all corners of the westside 'burbs represented in full — laments were passed around like cigarettes. 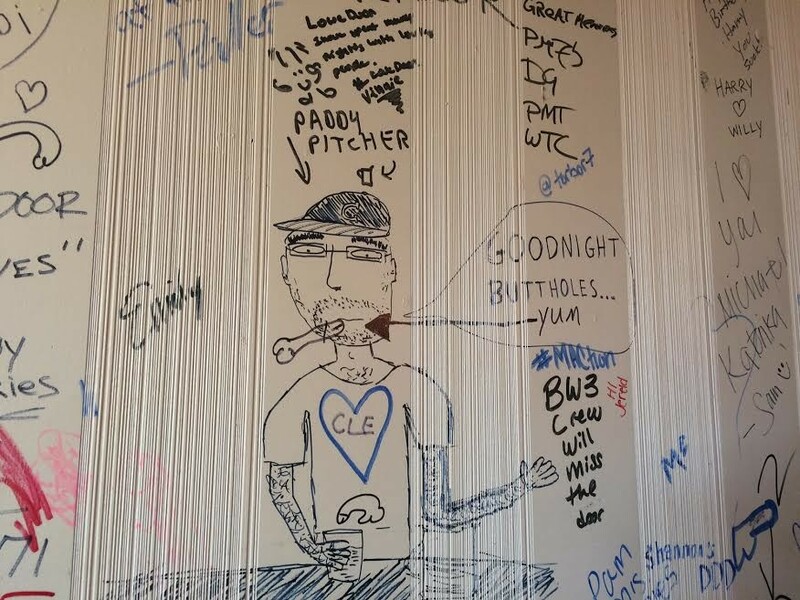 Messages were scrawled on walls this time, too, and bar stools were stashed in car trunks as the crowd of smokers and jokers grew in size and volume outside the back door. It's a sad thing to see a dive shutter on its final night and to find yourself wondering: What's next? Where do we all go now?